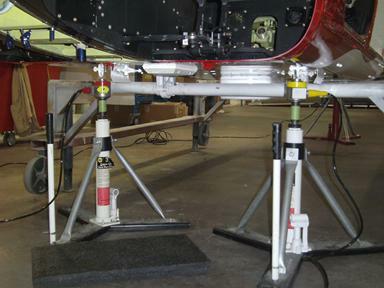 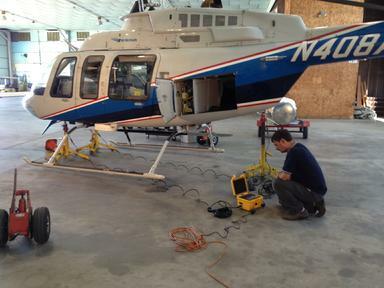 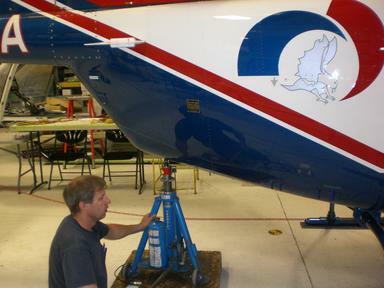 Rear jack point on the Bell 407, wireless cells are easy to use and interface with your jacks one inch mounting hole. 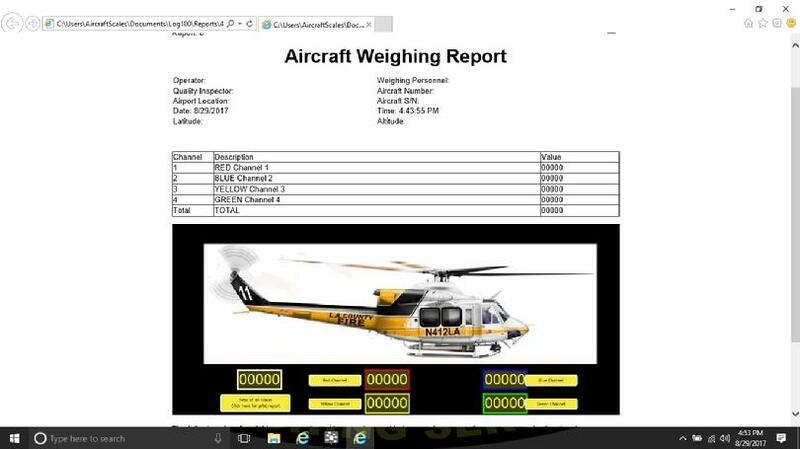 407 Front view jack points on our wireless cells, you can use our kits for all your Bell helicopters, if you require a 4 point system we have them as well. 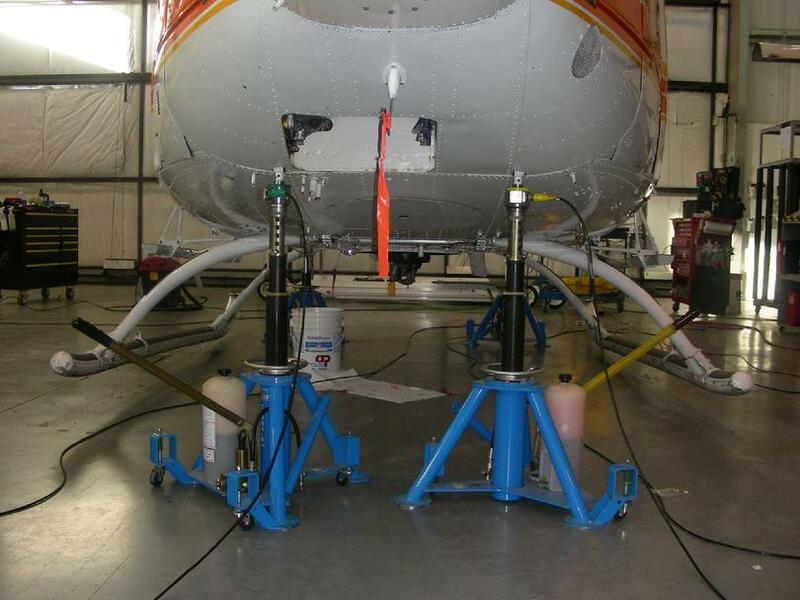 Our HH2400-4-10CS is a 4 point scale system and can be used for your Bell helicopters as well as other types that only need 3 points. 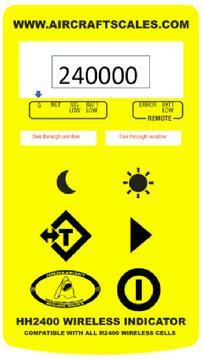 Hand held indicator is easy to use, no more cables or need for extension cords, its all wireless and portable!